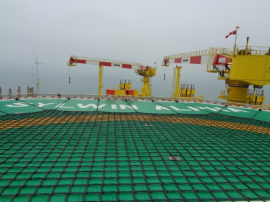 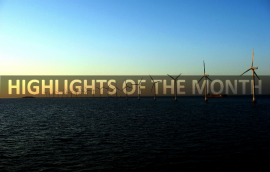 Dutch offshore inspection services provider, Bluestream Offshore, has carried out extensive inspection work on three TenneT’s HVDC platforms in the German sector of the North Sea: BorWin Alpha, DolWin Alpha and DolWin Beta. 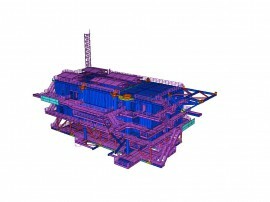 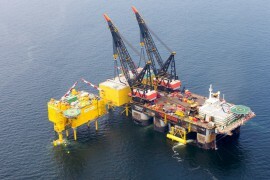 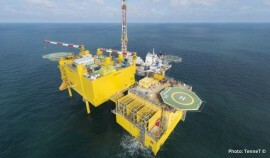 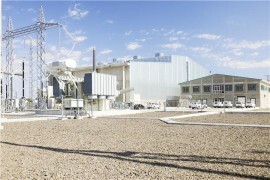 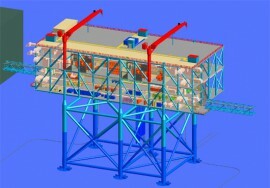 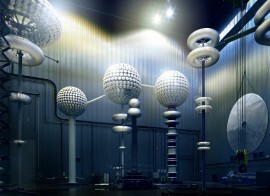 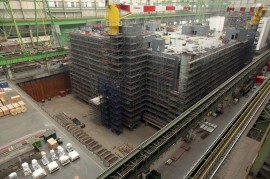 NDE Offshore has completed the structural and subsea inspections on Siemens HVDC platforms in Germany, owned by TenneT. 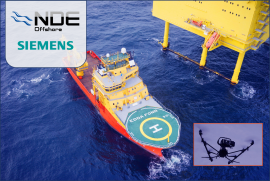 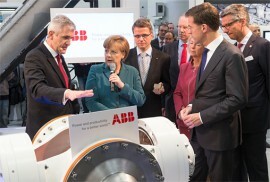 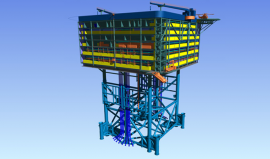 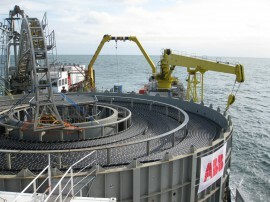 Siemens has awarded offshore services provider NDE Offshore AB with a contract to carry out structural and subsea inspections on four HVDC platforms in the German North Sea. 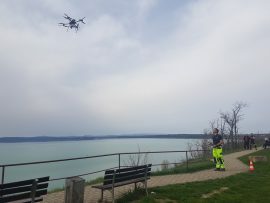 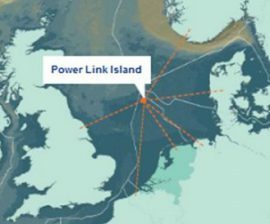 NorSea Wind (NorSeaGroup Wind) has signed a five-year agreement with Nordic Unmanned (NU) for the provision of drone services for the works on nine TenneT’s HVDC platforms, for which NorSea Wind won a five-year contract earlier this year. 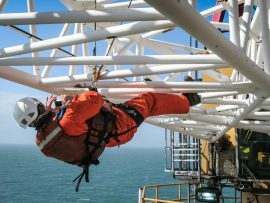 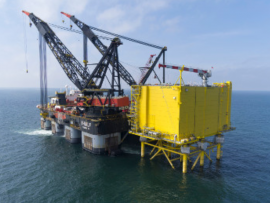 Offshore services provider NDE Offshore has completed annual inspections of the helideck substructures on three HVDC platforms in the German North Sea for Siemens Transmission. 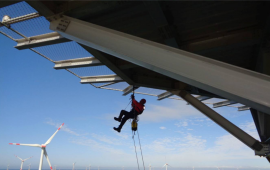 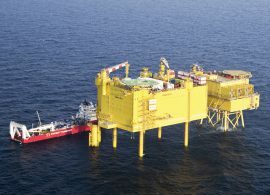 Offshore service provider NDE Offshore has started annual inspections of the helideck substructures on three HVDC platforms in the German North Sea for Siemens Transmission. 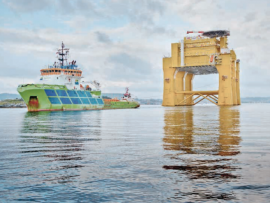 Inocean AS has acquired all of the outstanding shares in ABB Inocean AB and has renamed the company Inocean AB. 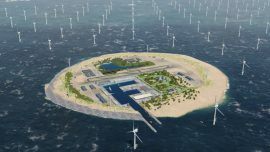 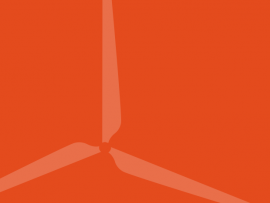 TenneT Netherlands, Energinet.dk and TenneT Germany will sign a trilateral agreement on developing the North Sea Wind Power Hub project during the North Seas Energy Forum in Brussels on 23 March, in the presence of Maroš Šefčovič, European Commissioner for Energy Union.